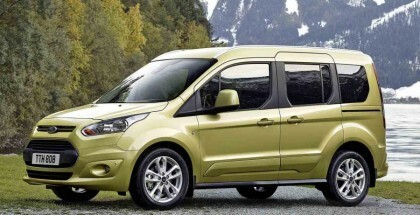 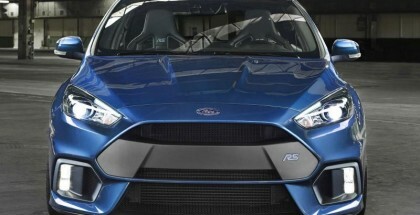 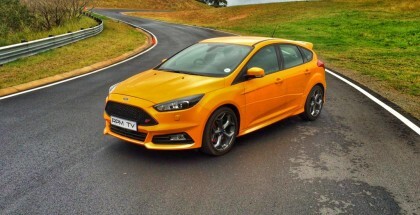 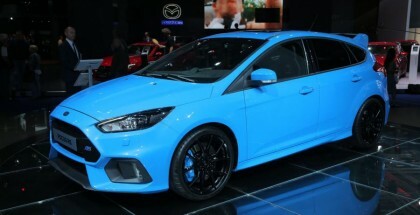 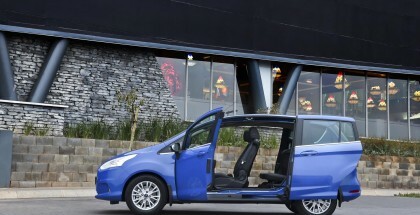 News insert relating to the new Ford Focus ST.
We look at a duet of Ford Tourneo’s and how they stack up against anything that needs to be moved. 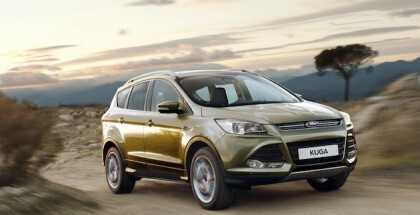 We check in with our long term Ford Kuga 2.0 TDCi. 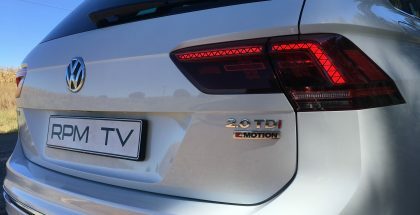 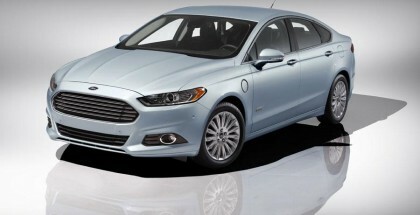 Today we test the Ford Fusion 2.0 TDCi.